Nicosia & Associates, P.C. is a dynamic business based law firm comprised of seasoned, hands-on Civil Litigation Attorneys offering Business law, Construction Law, Real Estate Law, Municipal Law, Condominium Law as well as Personal Injury and Estate Planning in Massachusetts, New Hampshire and Maine. Nicosia & Associates, P.C. 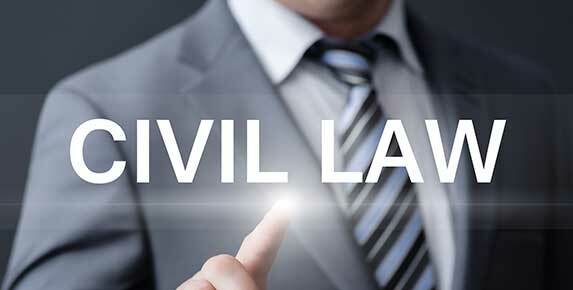 is also a general practice law firm with lawyers admitted to practice law in Massachusetts, New Hampshire and Maine. Located in Northern Massachusetts in the town of Tyngsboro, convenient to Boston & Lowell, Massachusetts and Nashua & Manchester, New Hampshire, the firm enjoys the highest regard in the legal, municipal and business community for its competence and professional reliability. Civil litigation, real estate law, construction law, condominium law, business law, municipal law, personal injury and estate planning make up a large portion of the firm’s concentrated practice in Massachusetts, New Hampshire and Maine. The firm has notable trial and appellate experience and is active on the local, state, administrative and federal levels. With long term clients in Lowell Massachusetts, Nashua New Hampshire and Maine, the firm is truly regional in its practice. Solid business, political and community contacts provide new and existing clientele with an available network of diverse services throughout the region for almost any need. For the last 20 years the firm’s diverse clientele has included families as well as small and large businesses. 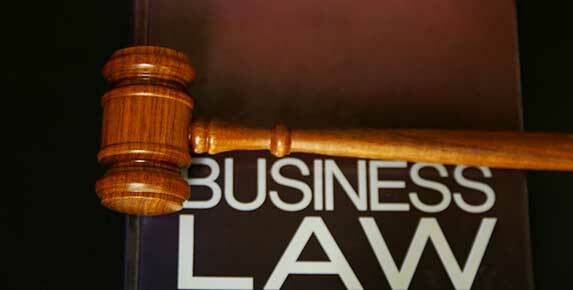 Although we are a business based law firm, we are not one dimensional. Most of our clients have legal matters that transcend multiple practice areas and include their personal lives. Let us help you with your legal challenge. Nicosia & Associates, P.C. Attorneys at Law offer civil litigation representation for both Plaintiffs and Defendants in the Lowell MA and Nashua NH area. The firm is comprised of competent trial lawyers to handle most civil lawsuits on the municipal, state, administrative and federal levels. The firm also has experience in appellate practice. Nicosia & Associates, P.C is an experienced Business Law Attorney serving Lowell Massachusetts (MA), Tyngsboro MA, Haverhill MA, Nashua NH and surrounding areas. We offer reliable, effective and experienced professional services in multiple areas of Business Law and Corporate Counsel representation. 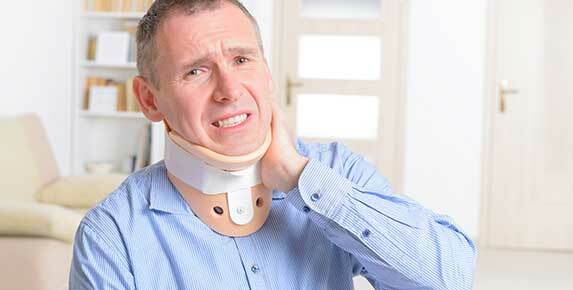 Nicosia & Associates, P.C has notable experience in personal injury law. We provide “team oriented” aggressive representation for our clients. We offer representation to both Plaintiffs and Defendants.